Brides-to-be, we’ve got something special for you today! Last week on our Instagram stories, we asked former brides to share the best wedding day advice they heard as they planned their celebration. We received some wonderful responses and couldn’t wait to pass them along to you! 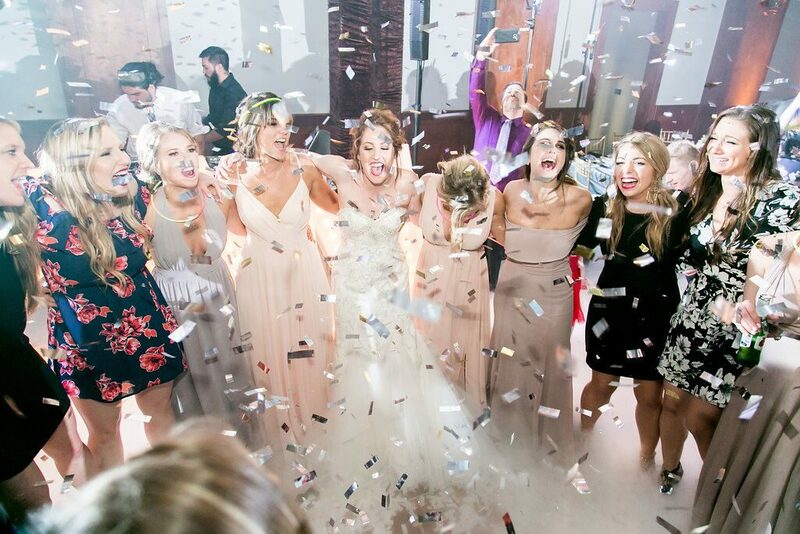 Remember, Brides of Houston is the perfect wedding resource to find skilled local vendors for everything from venues and photographers to bakeries, hotels and more. 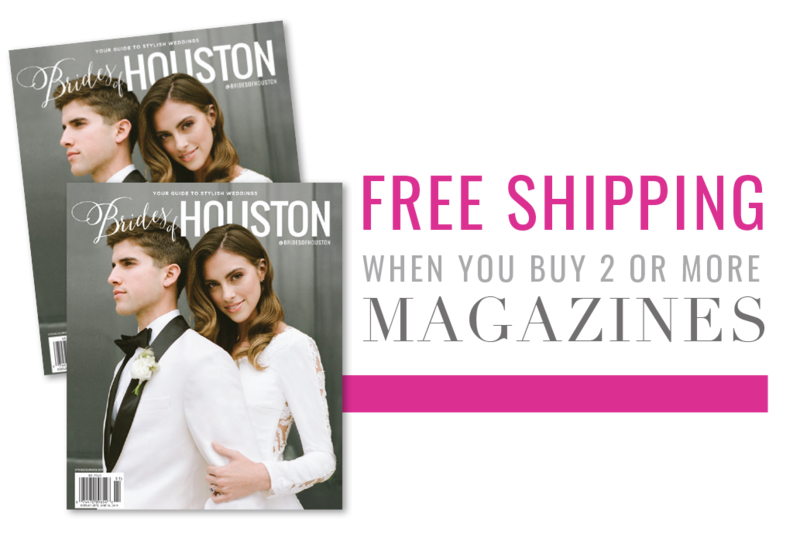 With dozens of Houston’s top wedding vendors and page after page of gorgeous wedding inspiration from all around HTX, you’ll find exactly what you’re looking for on our website or in our mag. 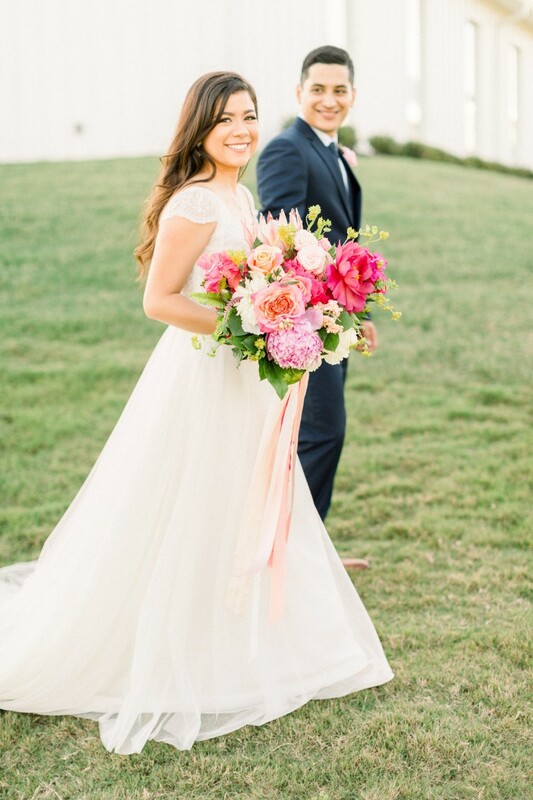 Read on below to see the wedding day advice these brides just had to share. Happy planning! 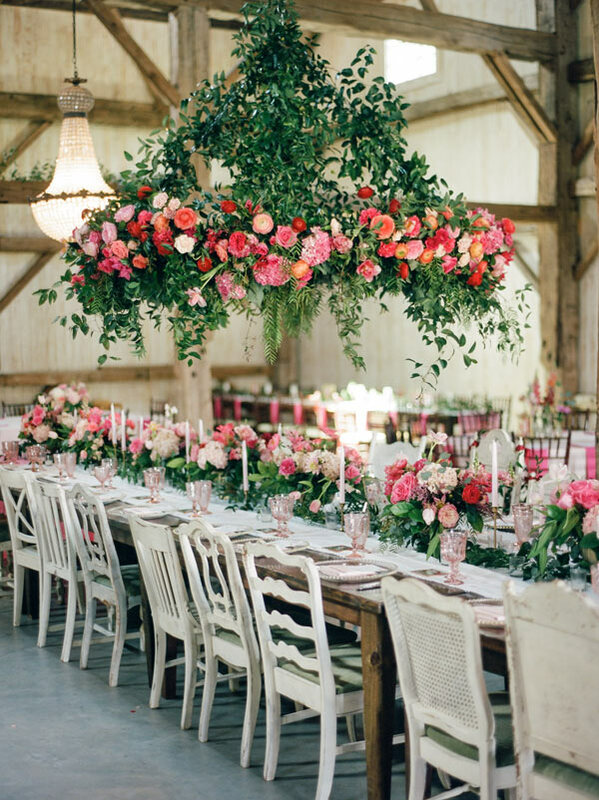 “Hire a wedding planner or day-of coordinator! Also, don’t get hung up on a few dollars here or there – it’s pennies compared to your overall budget.” – Tiffany W.
“Don’t do it all on your own! I tried to DIY a lot of things and it ended up being more of a headache.” – Katy C.
“Really make sure the photographer sticks to the list of photos you want taken.” – Roxanna M.
“Do not DIY anything the week of.” – B.S.C. “Have your coordinator save you both a piece of the cake!” – Astrid A. “No matter how many times you hear it, enjoy your day! The day goes by so fast!” – Steph R.
“Enjoy the little moments and take time to embrace everything. 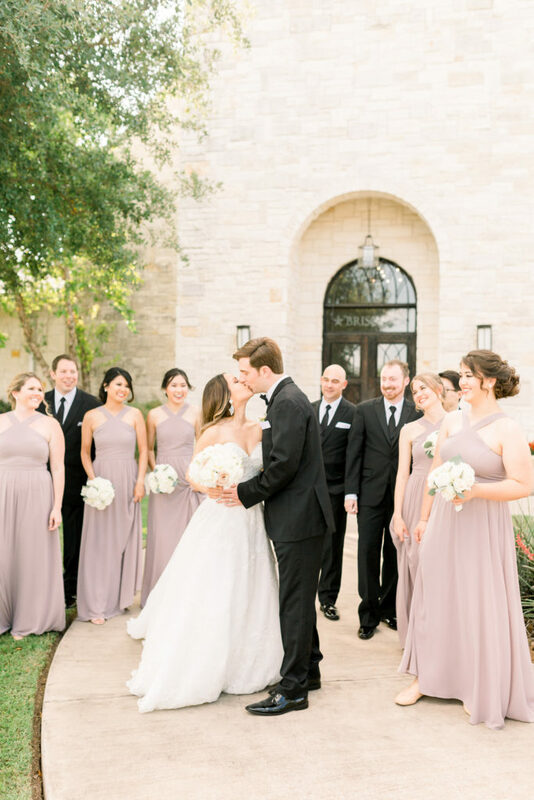 It goes by so fast.” – Abby B.
Don’t forget to grab your very own copy of the inaugural Brides of Houston magazine for even more helpful advice, tips and tricks. It’ll become your favorite resource!